Sometimes science advances because of the constant but relatively small contributions of many scientists focused on a field. However, revolutionary advances are often the child of special individuals who see the world in a different way than their contemporaries. Such is the case for electromagnetism and the two people who took it out of the shadows and laid a solid foundation for how electricity and magnetism work. These two scientists were Michael Faraday and James Clerk Maxwell, two of the preeminent scientists of their day. And their story is wonderfully captured by Nancy Forbes and Basil Mahon in Faraday, Maxwell, and the Electromagnetic Field. 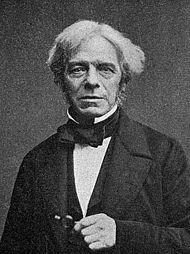 Faraday came from a poor family and was not formally schooled in science. 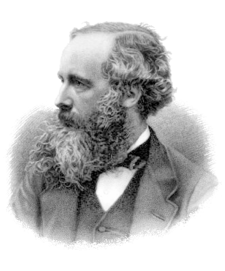 However, his insights and dedication to empirical experimentation provided the foundation for our modern society, discovering not only how the electromagnetic field behaved (even proposing the field in the first place) but using that insight to invent the dynamo and the electric motor. All without any resort to a mathematical description of these effects. Maxwell, on the other hand, came from a family that could provide for a solid education. Even so, Maxwell stood apart from his peers. Inspired by Faraday’s writings, Maxwell provided the mathematical foundation to Faraday’s observations that led to our ability to really exploit Faraday’s discoveries and subsequently to a myriad of technologies we take for granted today. 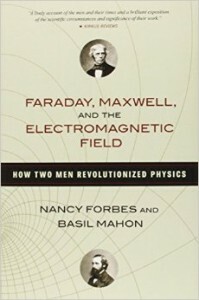 This book not only recounts the development of the theories of electromagnetism, from the state of the field when Faraday began his experiments to the researchers who followed in Faraday and Maxwell’s steps, but also is a fascinating expose on how science is done and what motivates science. I was fascinated to learn that Faraday had no particular application in mind when he performed his experiments. Even when he invented the dynamo and electric motor, he couldn’t conceive of an application. 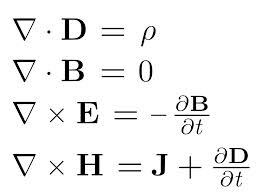 The electromagnetic field that Maxwell codified in his famous equations, likewise, did not appear to have any immediate application. It wasn’t until later that other researchers exploited these discoveries, inventing the radio, and using the electric motor and dynamo to create our cities that are powered by electricity. This story highlights the extreme benefit to society of science for science’s sake. Not all science has a clear application and often it is that science that seems most esoteric that transforms our lives the most. I would highly recommend this book to anyone that has any interest in science or science history. This story captures the wonder that motivates so many people to pursue science in the first place and places the scientific endeavor in the broader context of its role in human development and society as a whole. Simply, this is one of the best books I’ve read and I think every budding scientist would do well to read it.